Home/High River 2018, News/2018 ISA Sportsmanship Merit Award Winners! 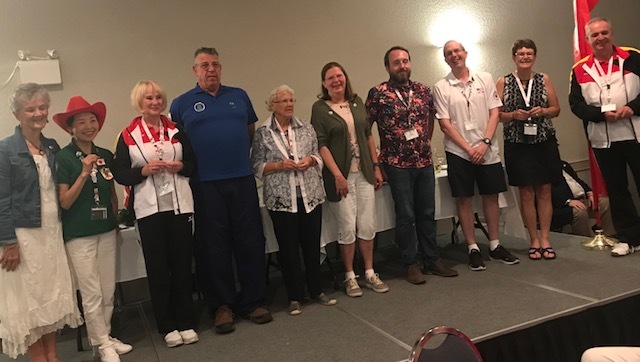 These players (one from each Nation) were selected for receiving the 2018 ISA Sportsmanship Merit Award, at the Closing Ceremony in High River, Alberta, Canada. USA – Bob Jones Jr.